Home » All posts » What is a VPN? 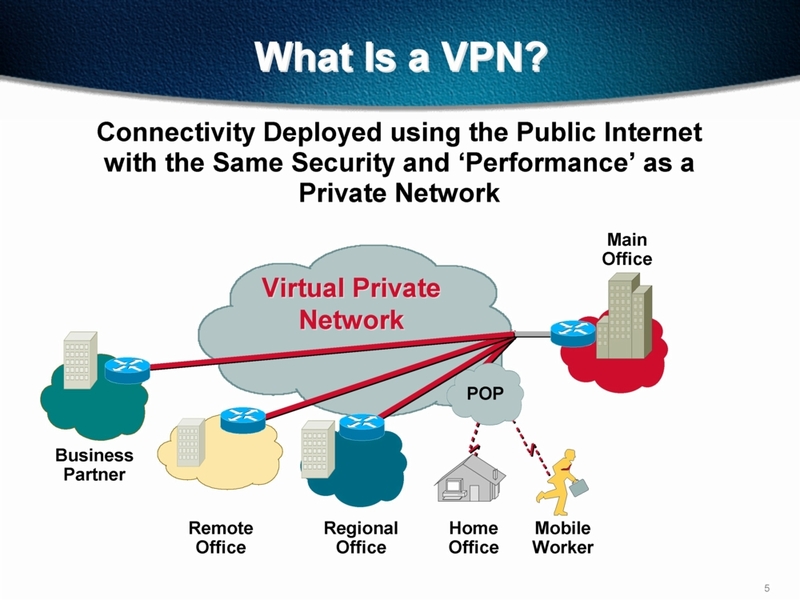 VPN allows you to connect over the internet securely as if it is a private office network. 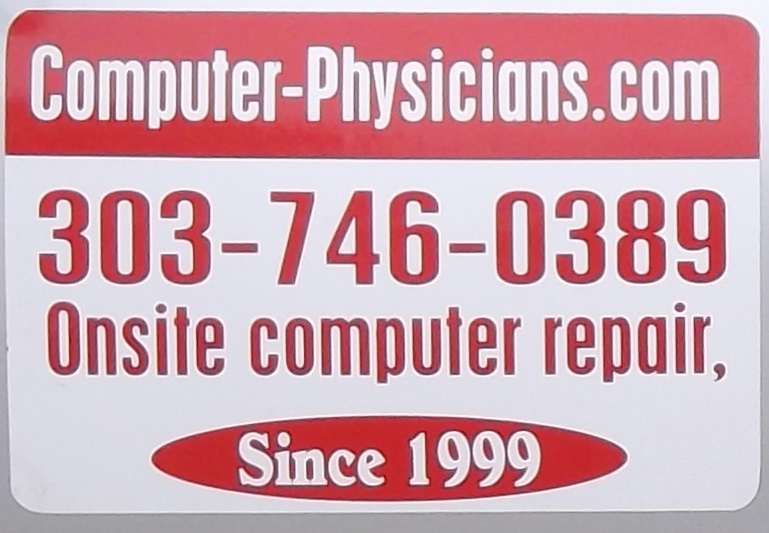 With a non-protected internet connection is it possible for a hacker to intercept internet data communications. A hacker does this by going in-between the two locations and delivering a man in the middle attack to see the information. For example, a hacker can intercept your data in a coffee shop on an insecure wireless network, using a packet sniffer program. 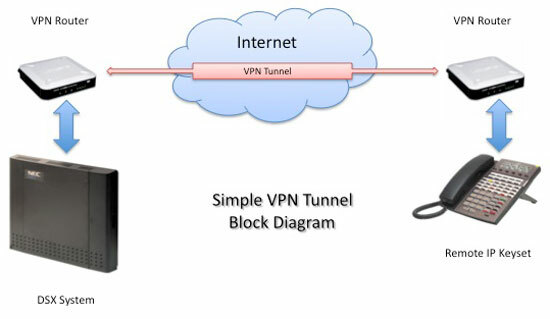 VPN uses a tunneling protocol. It sets up a tunnel. Inside the tunnel it encrypts the data inside the tunnel. So, even if a hacker can break inside the tunnel the data inside is encrypted. If the hacker does try to break inside the tunnel, the tunnel will detect it and shutdown. It will then reroute traffic to another router thereby bypassing the attacker. This is how VPN protects data over the internet. The VPN is a server/client system. Whatever VPN server you are using, you need to use the same VPN protocol on both the server and client. The upload speed in VPN is just as important as the download speed. Old wiring and old routers may not work well with VPN. VPNs allow employees to securely access their company’s intranet while traveling outside the office. VPNs can securely and cost-effectively can connect geographically diverse locations within an organization, creating one cohesive virtual network. VPN technology is also used by ordinary Internet users to connect to proxy servers. To prevent disclosure of private information, VPNs typically allow only authenticated remote access and make use of encryption techniques. Erie, Boulder, Longmont, Denver, Brighton, Louisville, Lafayette, Fredrick, Firestone, Fort Lupton, Thornton, Northglenn, Arvada, Superior, Broomfield, Gunbarrel, Henderson, Englewood, Aurora, Lakewood, Berthoud, Lyons, Niwot, Dacono, University of Colorado at Boulder, Weld and Boulder counties, and surrounding areas of Colorado.